Front mudguard £75 both in good condition. B/ The Sunbeam Motorcycle by Bob Cordon Champ ISBN 0-85429-258-6 as new £23 incl p&p. Call Bruce Harrison on 01902 884 224 or 07794 384 693 West Midlands, . 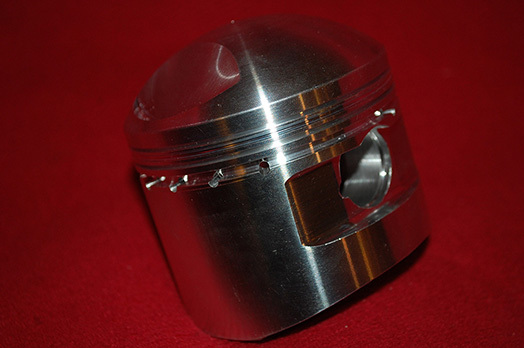 Following the recent production of forged pistons for Model 9 and Model 90 OHV 500cc models I would like to gauge interest in production of a small batch of pistons suitable for post-1927 Longstroke SV 500cc models. 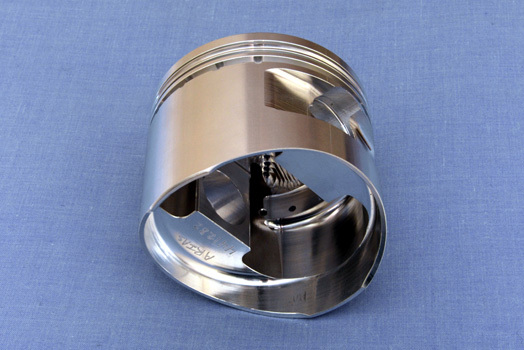 Based on experience gathered from the OHV piston project, it is intended that the 77mm piston will be available in both +0.000" and +0.040" over-sizes. This will cater for cylinders that can be re-bored and those that have been re-lined. 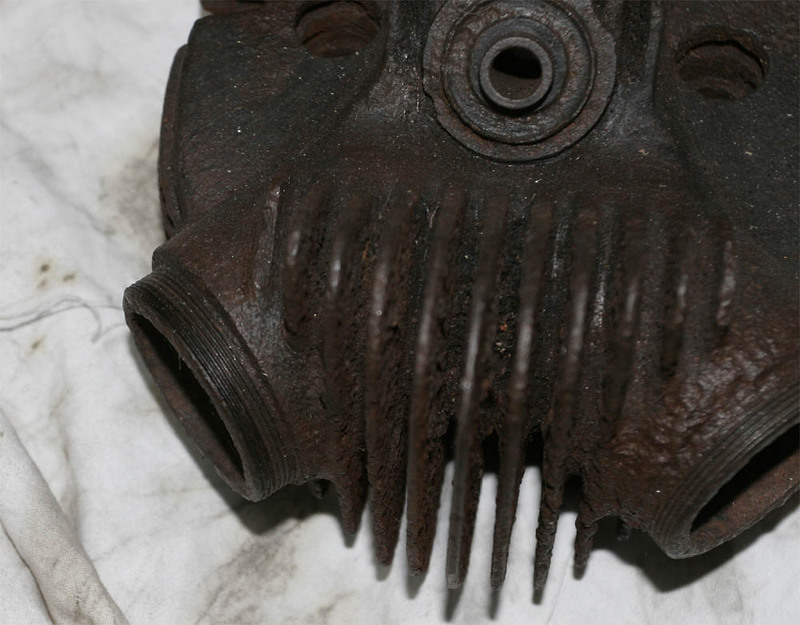 The pistons may also be used for earlier machines but, due to differences in specification, they will required some additional engineering work. It would be much appreciated if you could register any interest by letting me know your requirements either by email or phone. 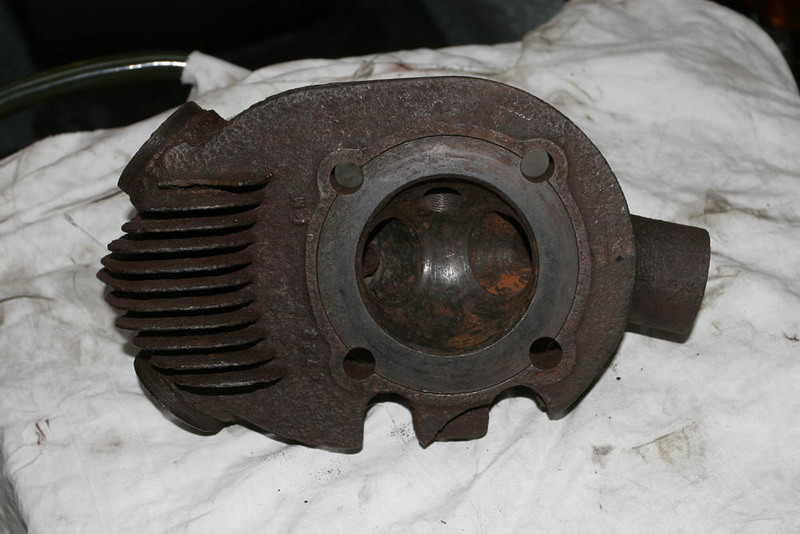 "AT" Gearbox internals, removed on conversion to constant mesh by Hugh Mcallister, who says they are the best he has seen. 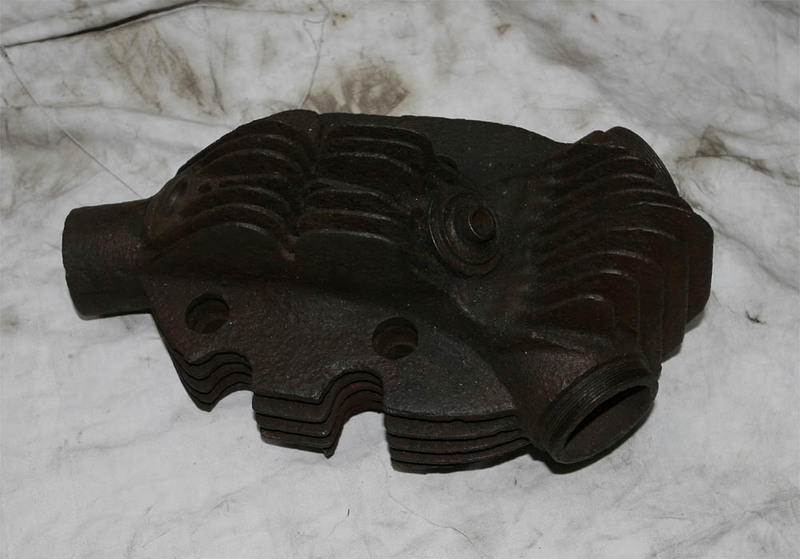 Cylinder head casting with plug insert for Lion 600 1935 - 39. It just needs the face machining. 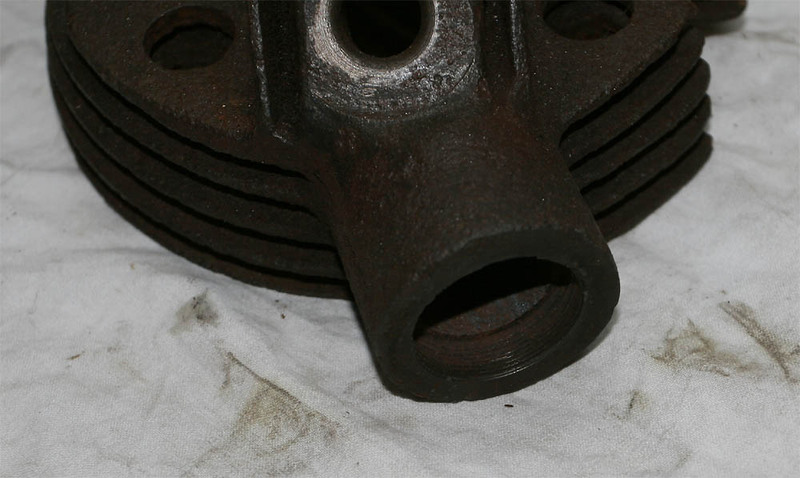 This is the later alloy head and will not fit on the pre-1935 models (so it is no good for my 1934 machine!). Please contact Ken Fisher kjf@apsley.co.uk or 07982 134991. 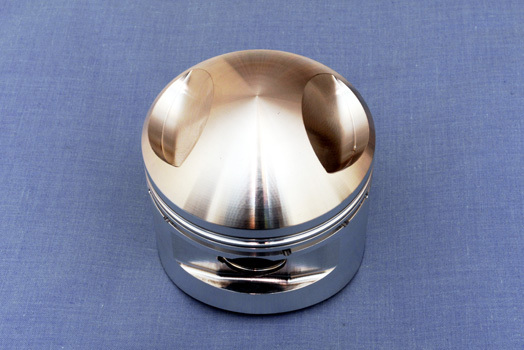 Price of the pistons is £195 including rings, pin and clips. Please note: The compression ratio is quite approximate due to variations in cylinders / heads on actual bikes. 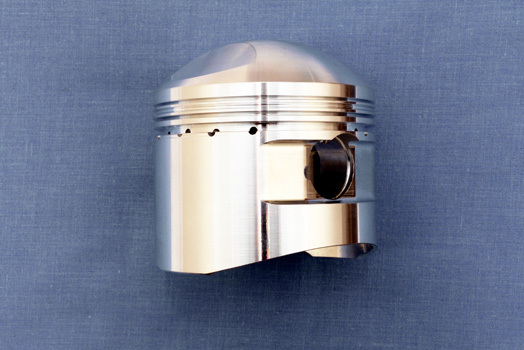 Click here for a spec sheet for the 7.5 pistons spec for the 6.5 pistons will arrive shortly. Twinport head 500 cc. approx. 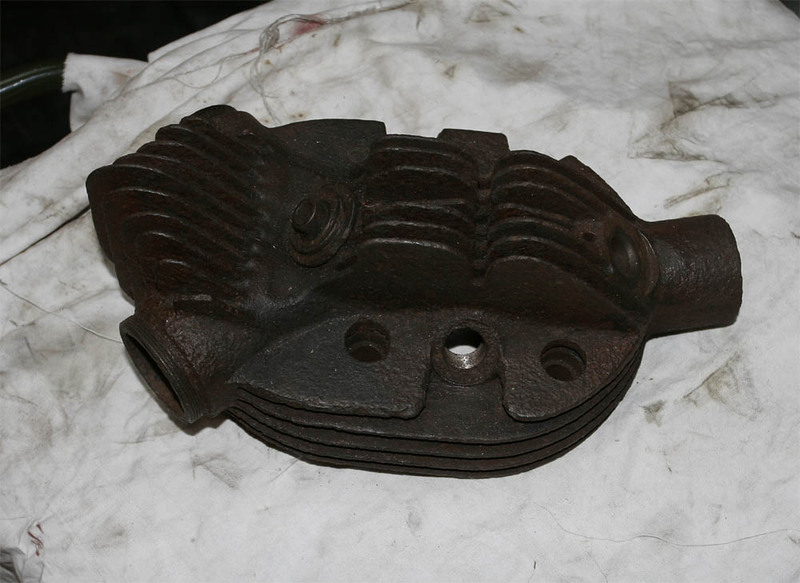 1935 (see pics) for exchange to a twinport head 500 cc. from 1927-1931.